(215)247-2008 | Visit our Website! 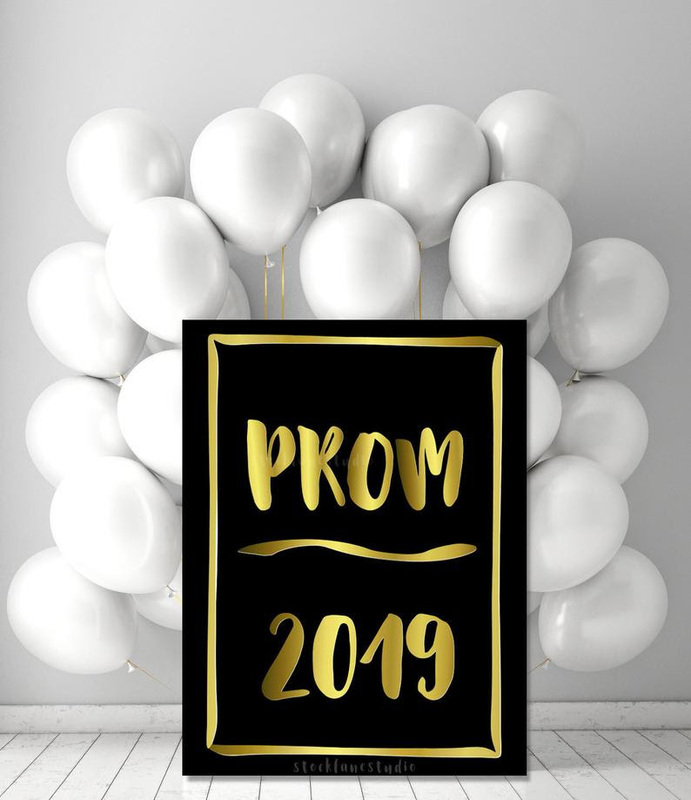 There’s Still Time to Book for Prom 2019! Spa Elsyium & Fringe is your one stop prom headquarters! We can prep you from your fingers to your toes, and have everything you need to look picture for Prom! Hair coloring, cutting, blowdrying and styling is available with our team of artists! We offer looks which are customized to YOU! You’ve already found the perfect dress, you’re planning the prom night of your dreams…don’t let your (hair)style fall flat! The talented team at Spa Elysium & Fringe Salon can primp you from head to toe to make sure you look perfect in every picture and are glowing as you create memories which will last a life time! Don’t leave your look to chance, some things should be left to the pros! 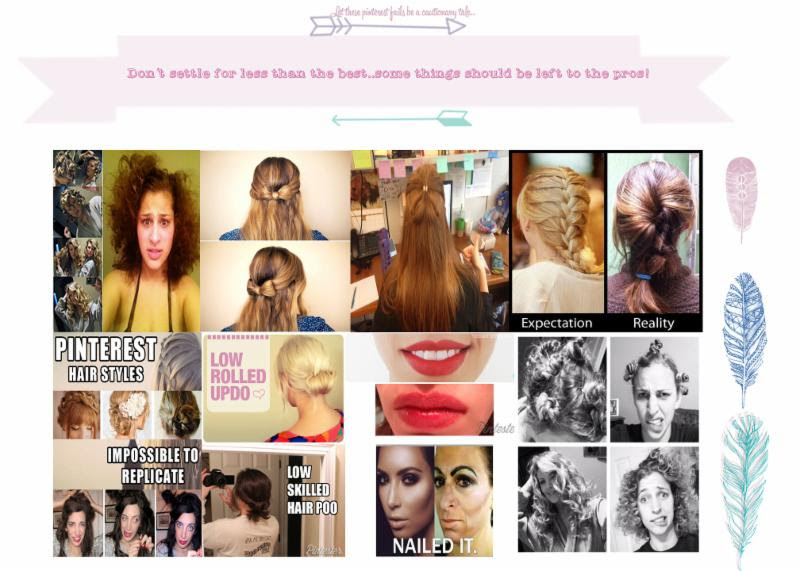 With our talented team of hair and makeup artists, you won’t be twisting and contorting as you follow a pinterest tutorial and you certainly won’t be uploading your photos as a pinterest fail! You’ll get the rock star treatment, save some strains (and stains..the perfect makeup look can be tricky) and all eyes will be on you (not for the wrong reasons) ! Everything you need for any emergency…right in your clutch! 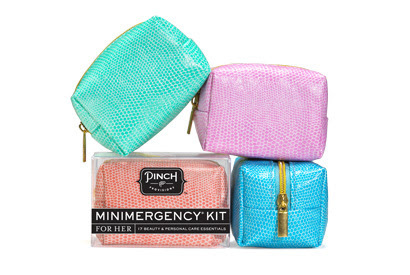 Our Minimergency kits have everything for every emergency and their chic, compact carrying cases fit easily in your bag to save the night (or day) for any emergency! These tried and true kits are an absolute must for prom night (or any special occasion/event). We also carry a wide range of travel sized products including hair spray, nail polish, top-coat and more! Call Today and speak with our Front Desk to find out the best deals (and steals)!